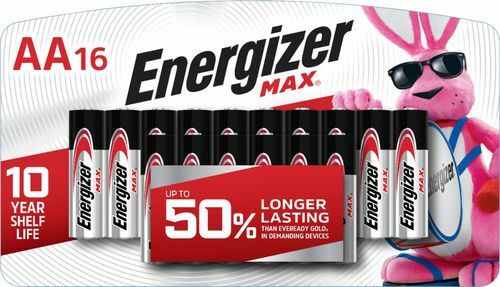 Sony - Cycle Energy Rechargeable Battery NHAAB4RN NHAAB4RN Say goodbye to disposable batteries and keep your electronic devices charged longer for less. 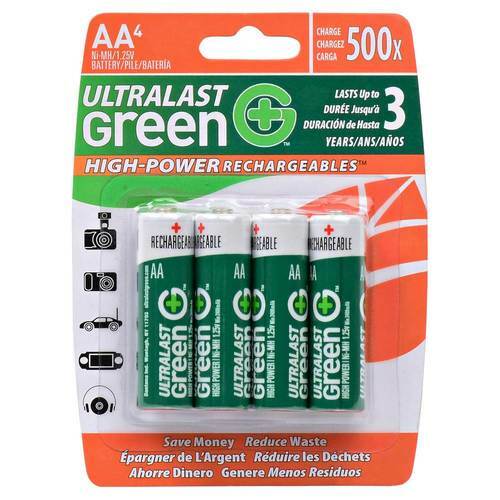 This four-pack of rechargeable AA batteries lasts up to 1.5 times longer than alkaline batteries. 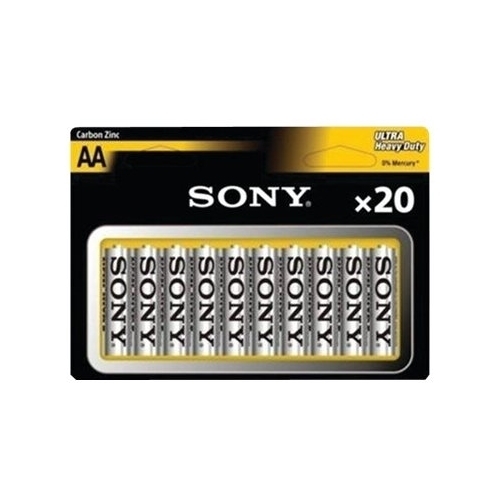 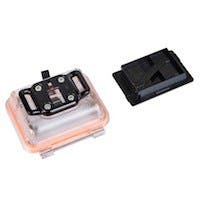 Sony - Cycle Energy Rechargeable Battery NHAAB2RN NHAAB2RN Say goodbye to disposable batteries and keep your electronic devices charged longer for less. 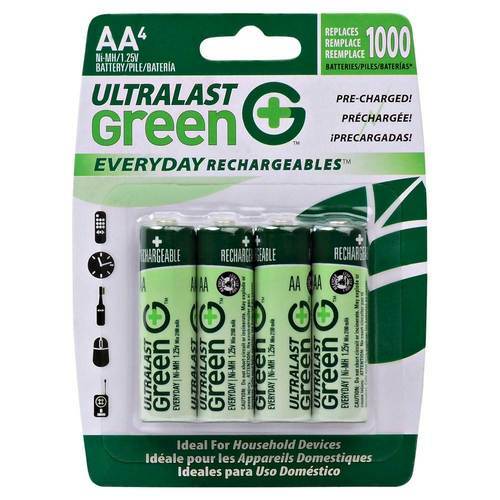 This two-pack of rechargeable AA batteries lasts up to 1.5 times longer than alkaline batteries. 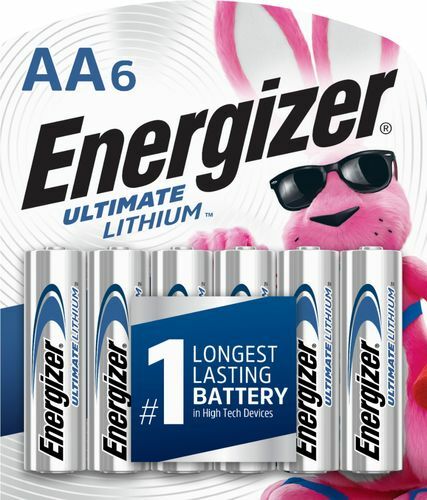 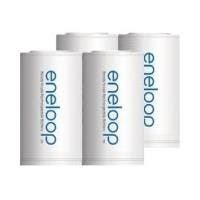 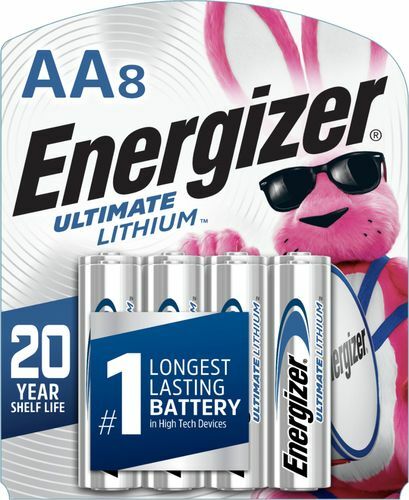 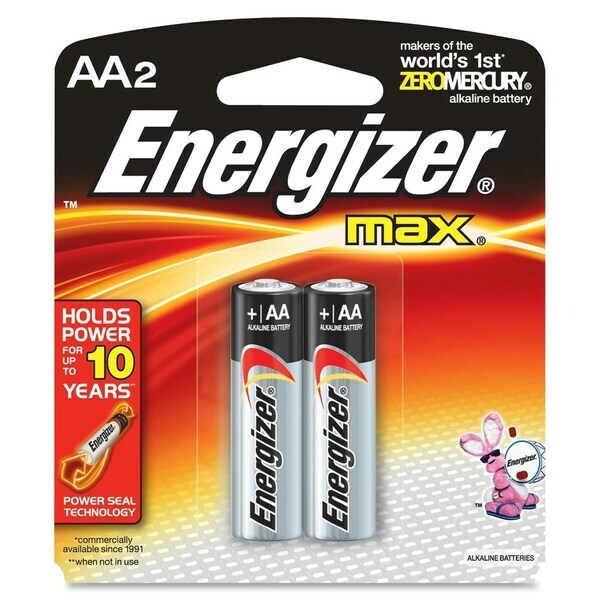 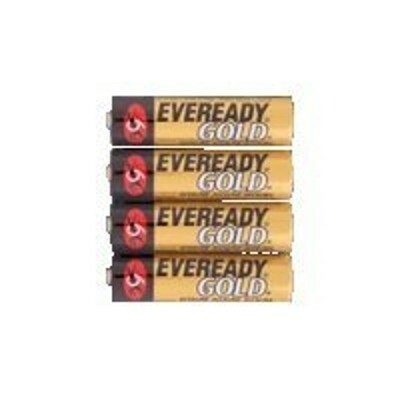 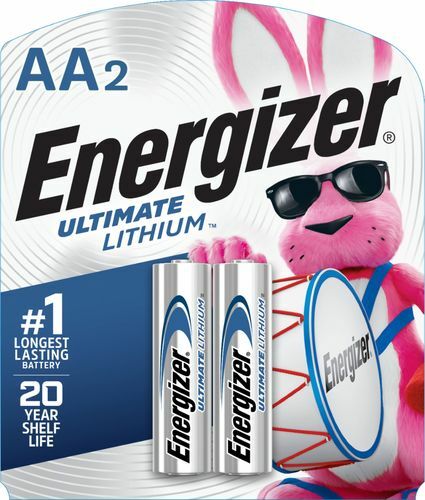 ENERGIZER - A91BP-4 Eveready Gold Alkaline AA Batteries Alkaline power at an economical price that will please any budget conscious manager but deliver the power needs of today's devices.